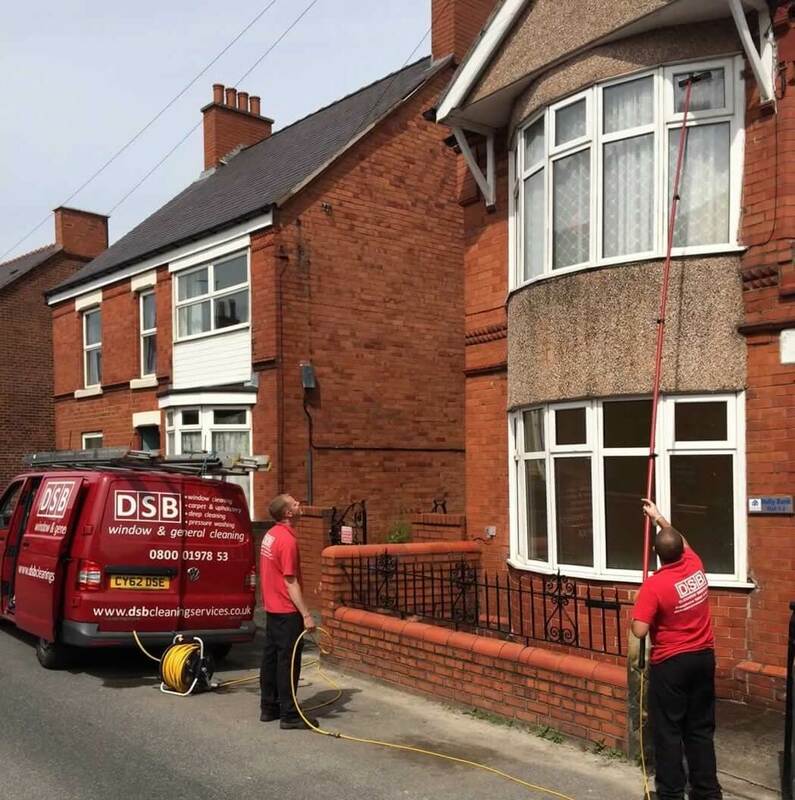 DSB Cleaning Services is a local, family owned company based in the Wrexham area since 1979 and has become one of the leading independent specialist cleaning companies in the North West. We have worked very hard to build a reputation for supplying the very highest standard of service, whilst keeping our prices at a competitive and realistic level. Covering all of the North West and North Wales, we service Wrexham, Chester, Ellesmere Port, Llangollen, Oswestry, Ruthin, Mold, Denbigh, Rhyl, Northwich and Runcorn. We undertake all aspects of cleaning from local residential blocks to large corporate and commercial offices/factories. 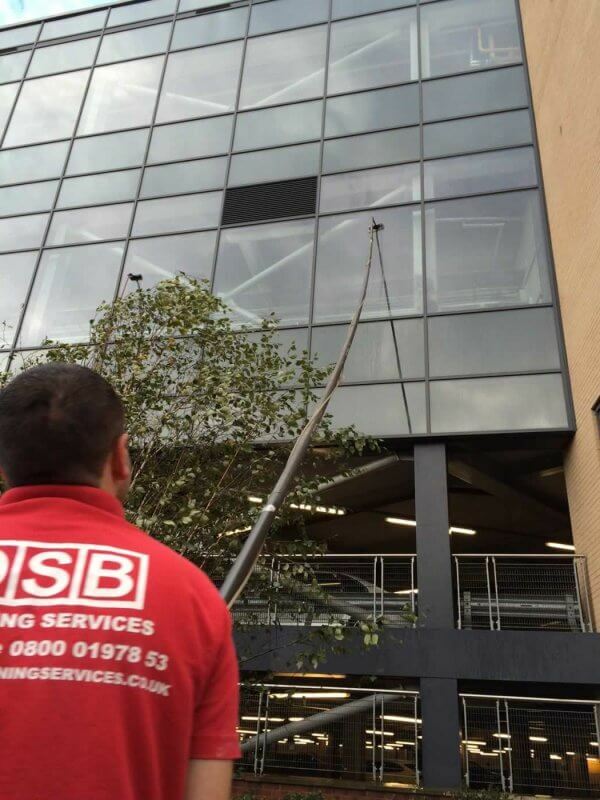 We specialise in high access cleaning of windows, UPVC and fascia’s, cladding cleaning and much more by using the very latest in water purification technology and Reach and Wash Pole cleaning systems. 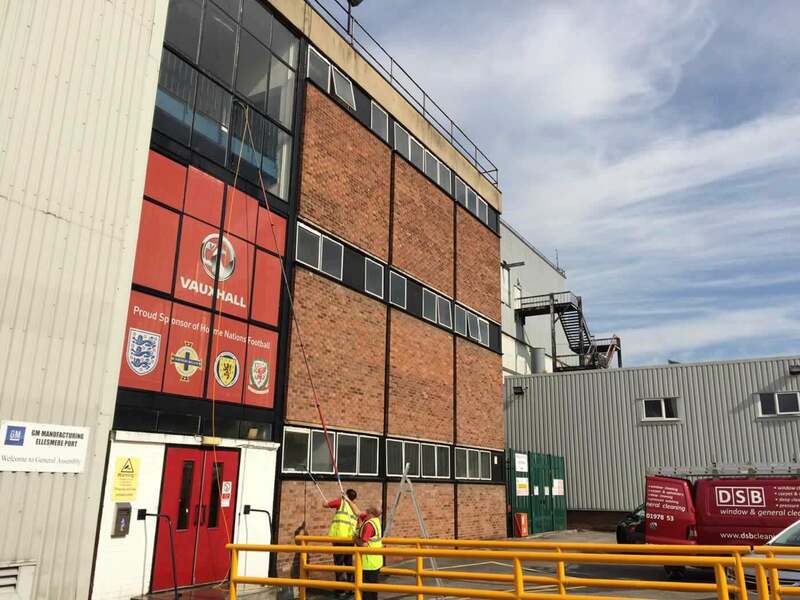 We also specialise in abseiling, and have a vast range of hydraulic platforms (Cherry Pickers) at our disposal, specialist carpet & upholstery cleaning and Industrial Pressure Washing of external factories, driveways etc, is also available. Our staff are highly skilled, insured and fully trained. They are all our employees, as we do not subcontract work out. Professional appearance is important to us which is why each member of our team wear a company uniform with the DSB logo clearly visible. We are committed to health and safety and have the best policies and procedures in place. 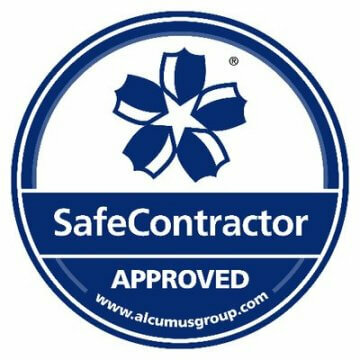 Our record for safety is 100% and we are proud to have been Safe Contractor approved for many years. 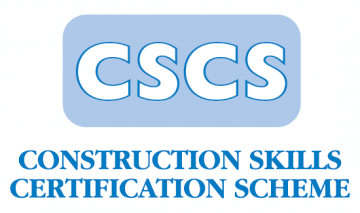 DSB Window & Pressure Washing Services updated their cover photo. Gutter, Facia & soffit cleaning today in Wrexham, get in touch for a free quotation. All downpipes flushed and cleaned and all windows, frames and sills cleaned as part of the service. 01978 352900 or message our page here. If you require a quotation or further information on our services then call our office on 01978 352900 or simply message this page. Winner will be announced here on our page on Tuesday 30th April . Commercial pressure washing for Vauxhall in Ellesmere Port. Contact us For all your pressure washing needs commercial, industrial and domestic. Pressure Washing when carried out by the professionals can make a massive difference to your external surfaces. We are fully insured, trained, local family business with over 25 years in the cleaning business, we clean any exterior surfaces. 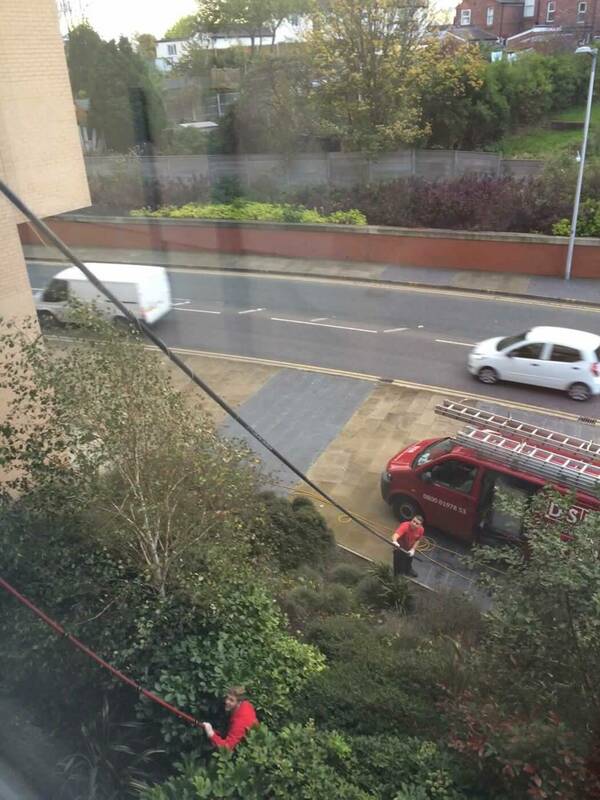 With DSB Exterior Cleaning Specialists you really are in safe hands. All blocks/driveways are re-sanded using dried kiln sand and the cleaning process and once all blocks are dry. Contact us now for a free quotation on ☎️01978 352900 ☎️ or message us on our page.